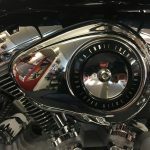 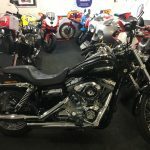 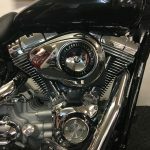 2009 registration Harley Davidson Dyna Super Glide with 3,896 miles on the clock. 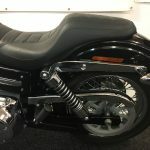 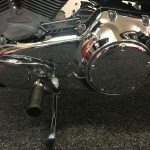 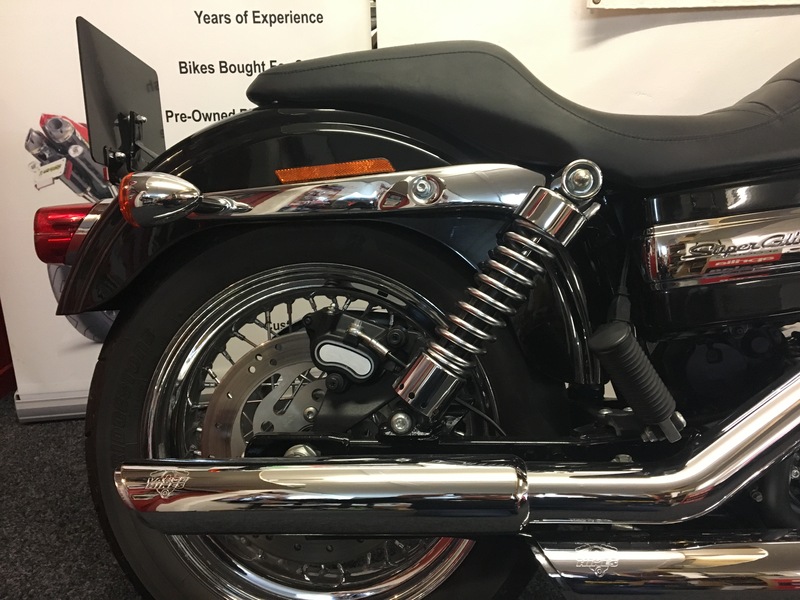 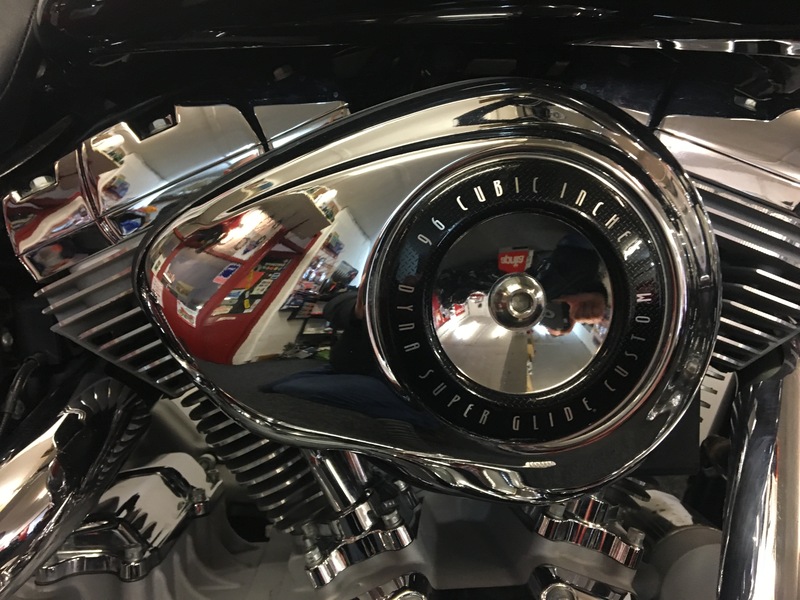 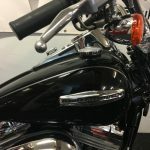 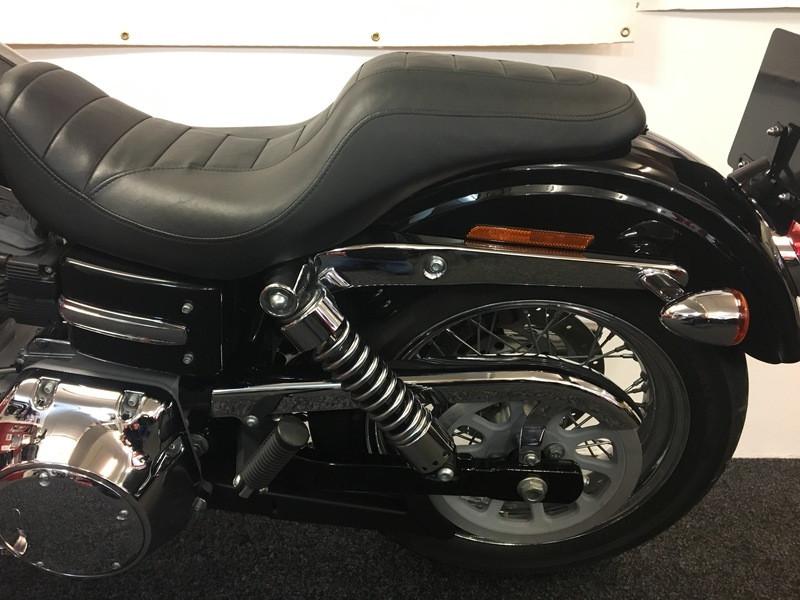 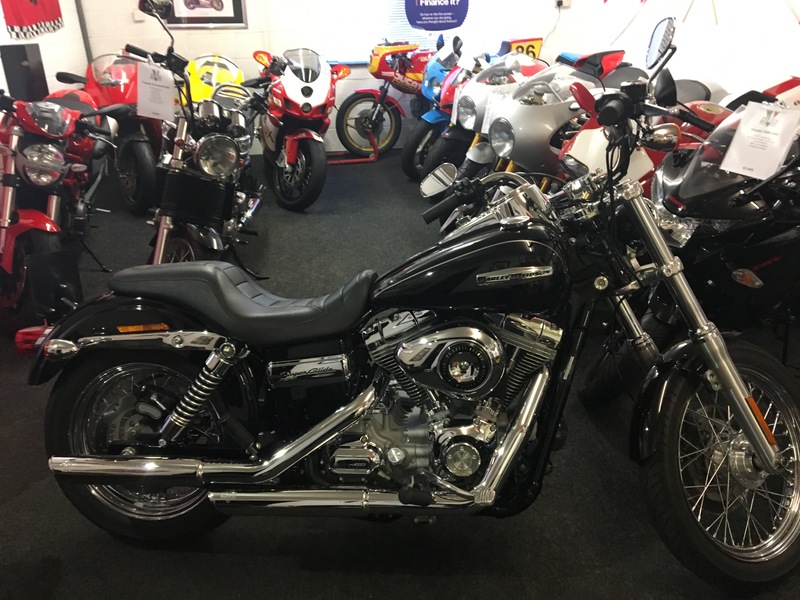 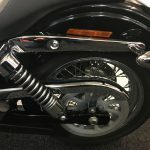 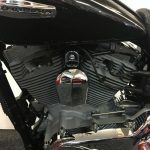 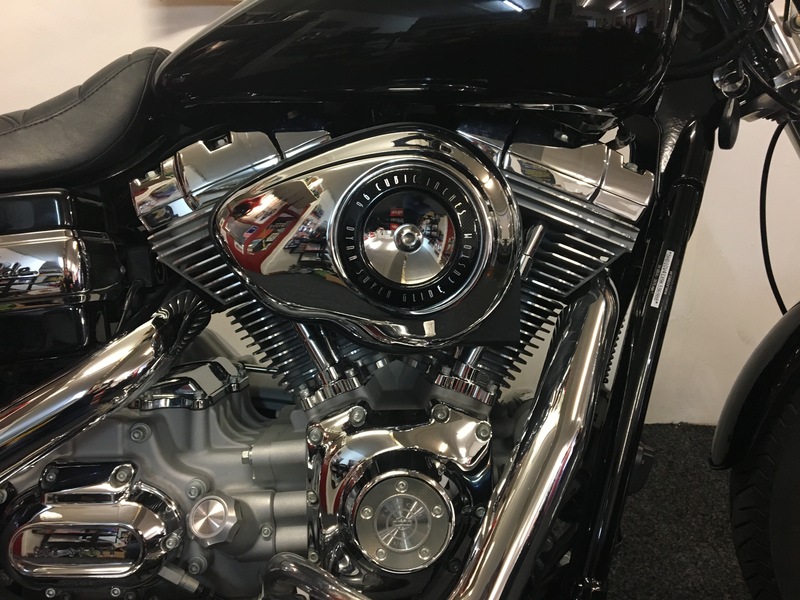 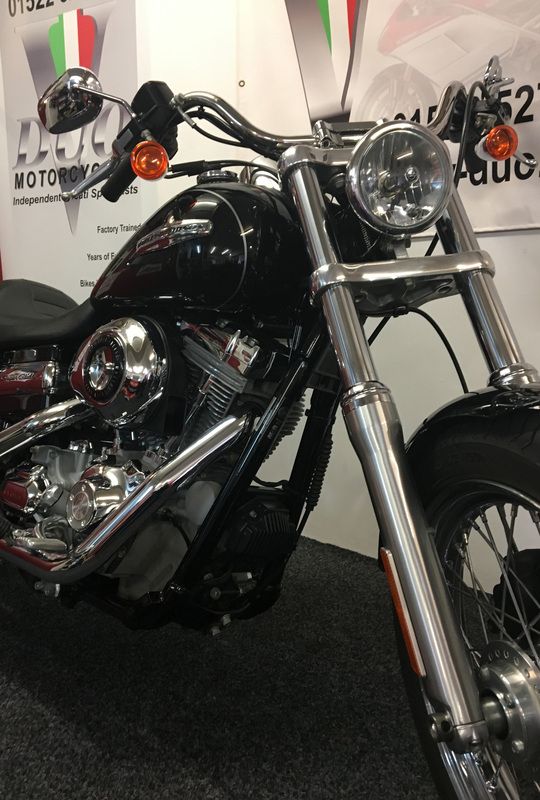 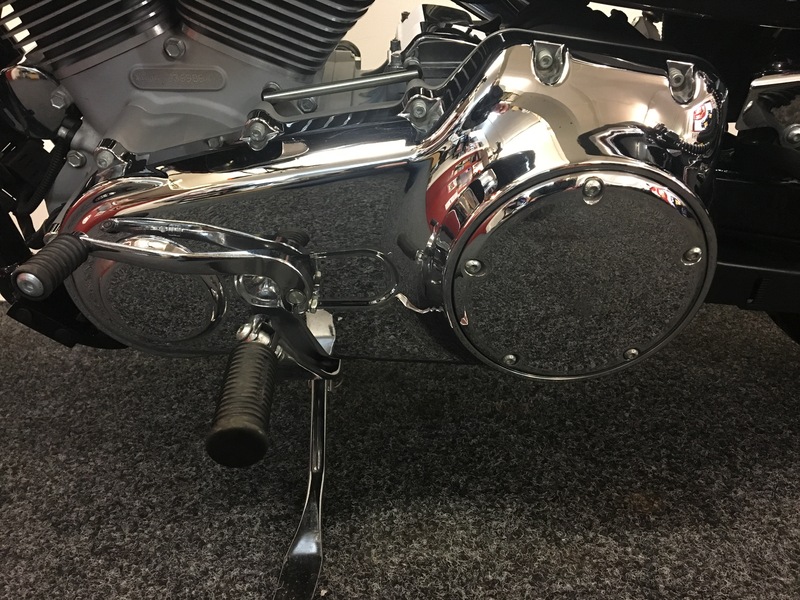 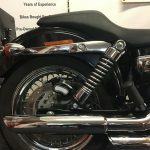 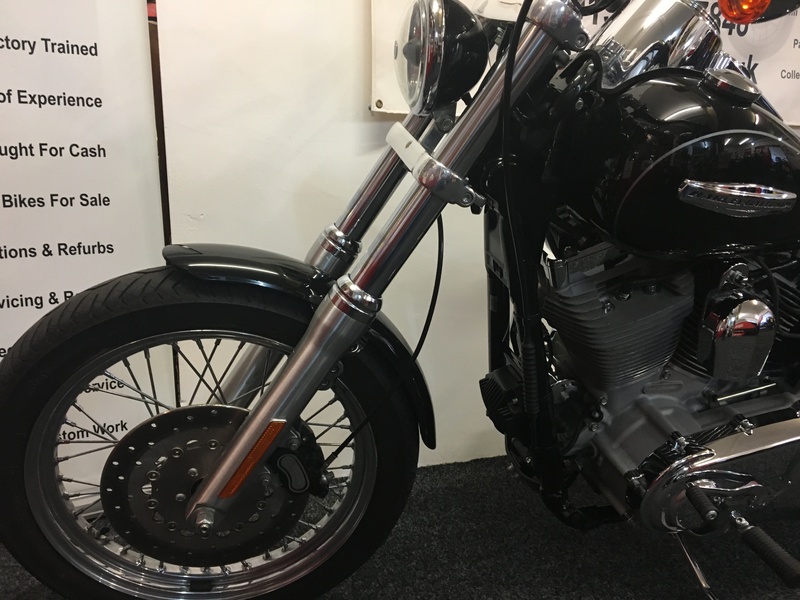 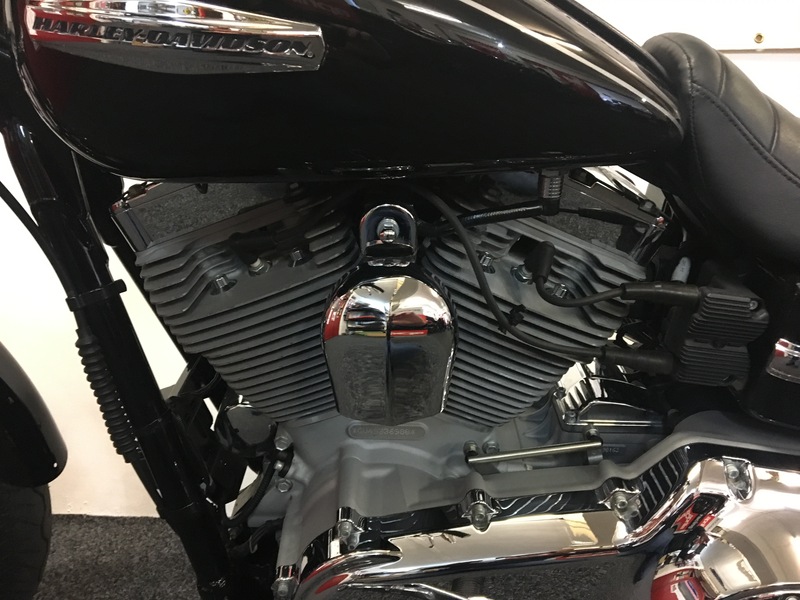 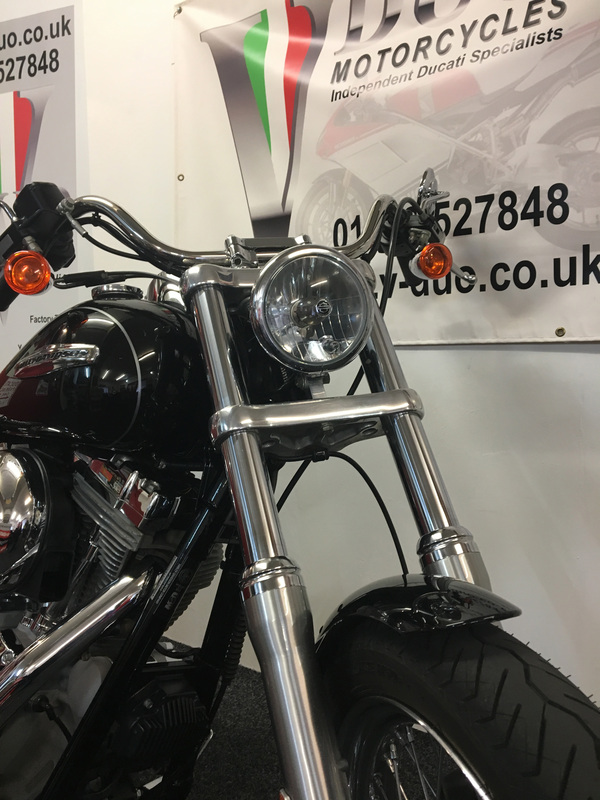 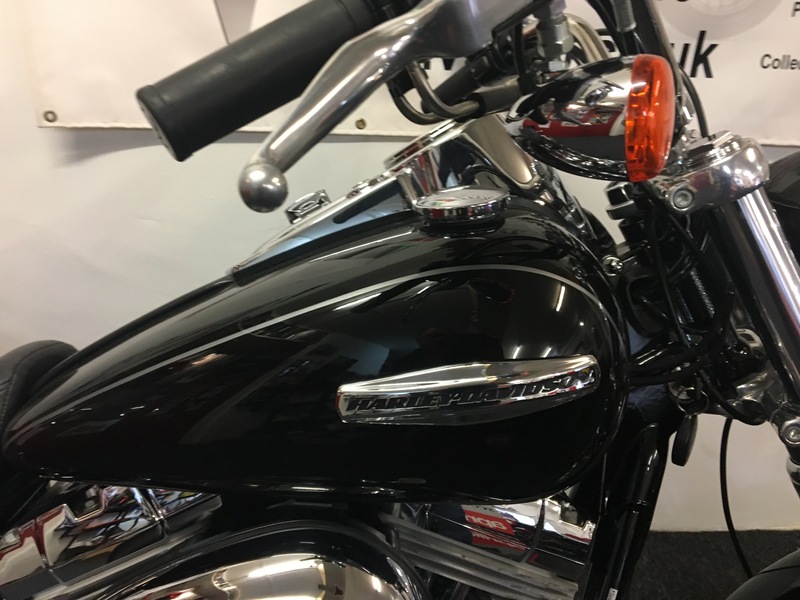 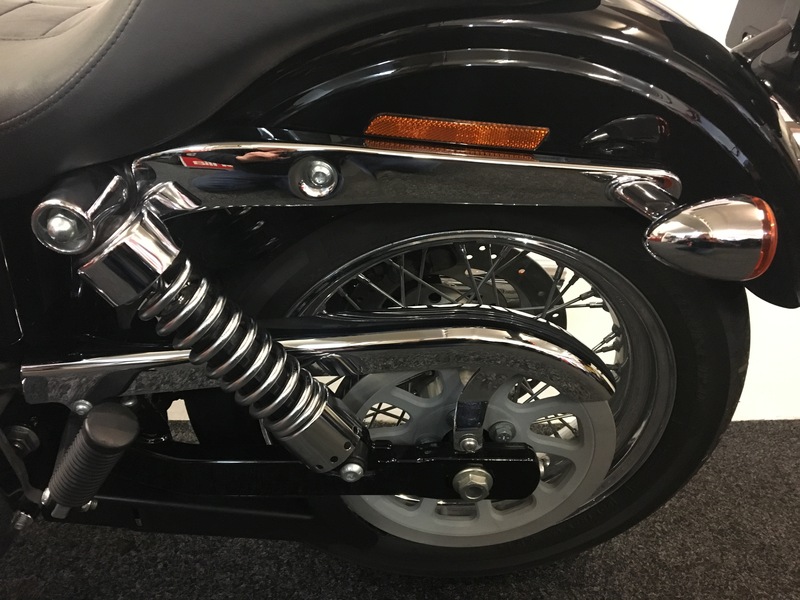 This bike benefits from chrome Vance & Hines pipes, Harley Davidson Smart Security System and a hands-free fob. 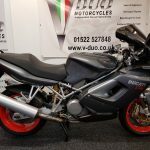 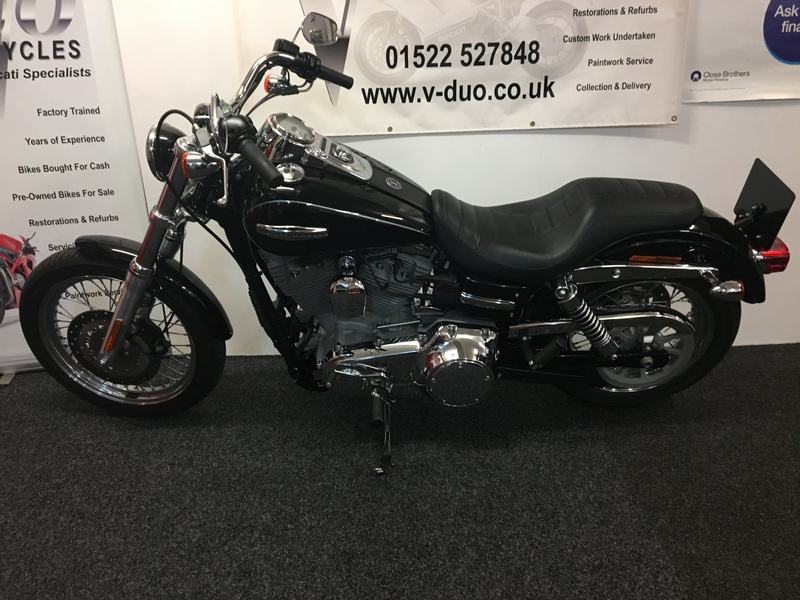 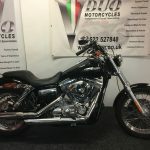 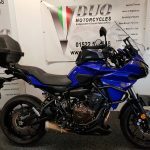 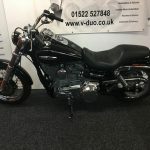 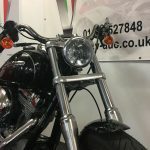 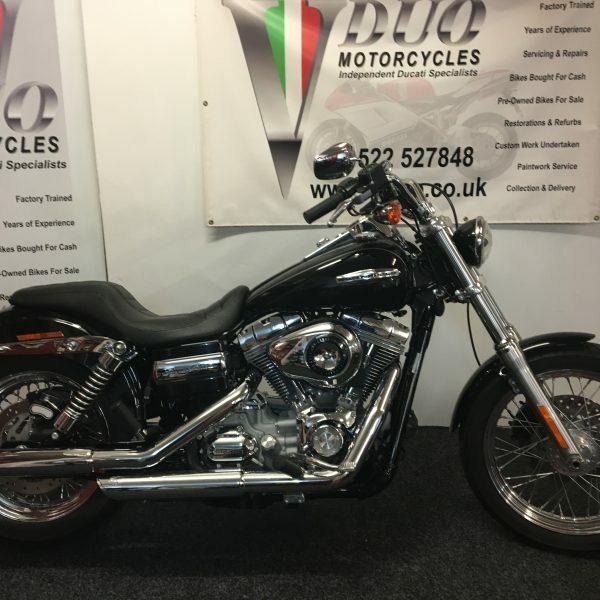 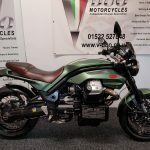 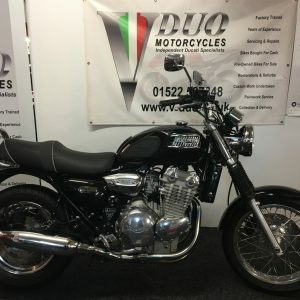 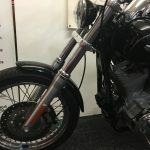 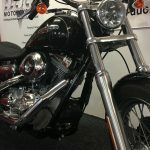 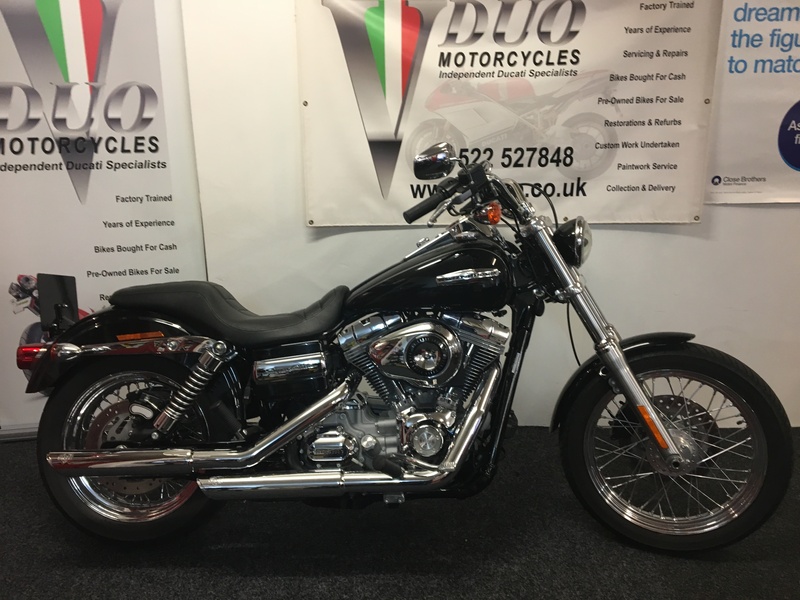 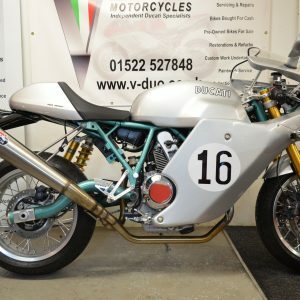 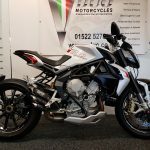 At point of sale 12 months MOT will be issued and it will be this bike will be serviced and prepared to the highest standards as with all bikes sold by V Duo.